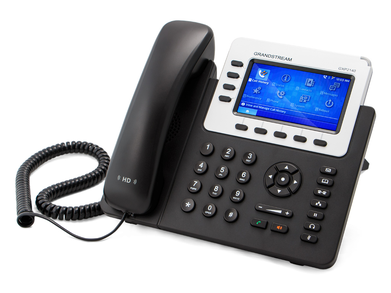 The GXP2135 is an enterprise-grade IP phone that supports 4 SIP accounts and up to 8 lines. 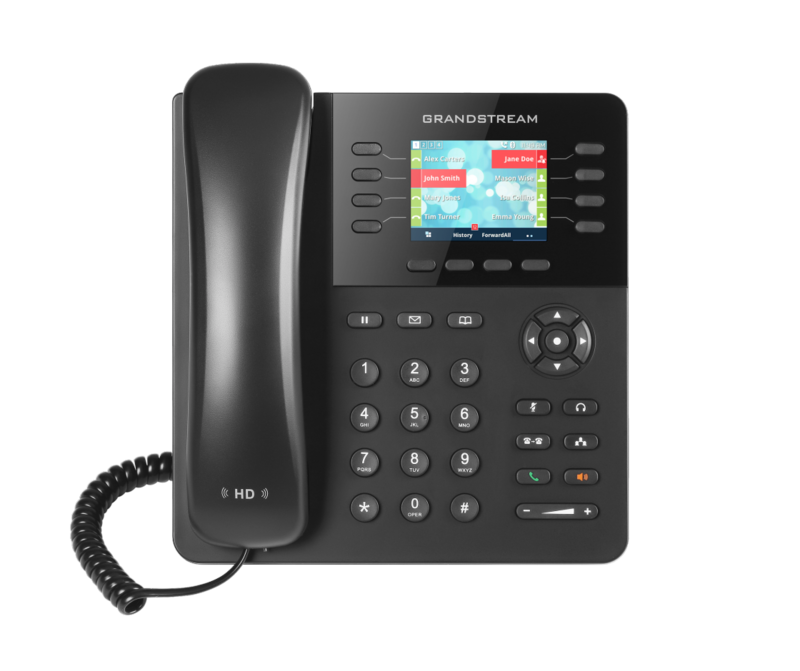 This handset includes up to 32 digital, on-screen speed dial/BLF keys that can be programmed to your business needs as well as a 2.8 inch colour display LCD. This phone comes with full manufacturers warranty for 1 year. The GXP2135 supports the fastest possible connection speeds with dual Gigabit network ports, features PoE and includes built-in Bluetooth for syncing with mobile devices and Bluetooth headsets. Hold, transfer, forward and call pickup are also features of this handset. Up to 4 SIP accounts and 8 lines. Dual switched auto-sensing 10/100/1000 Gigabit network ports. HD audio; full duplex speakerphone. 2.8 inch colour display LCD screen. TLS and SRTP security encryption technology. Want it by Friday 26th April? Order within 7 hours 11 minutes for next business day delivery. *Next day order time shown on each product page. Subject to availability. 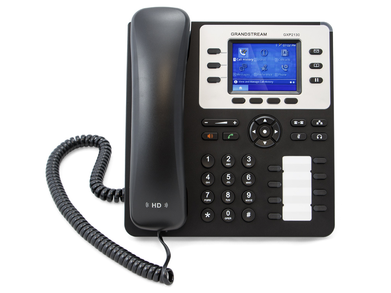 NetXL is a UK distributor of VoIP phones and network hardware. We supply everything from award-winning IP phone brands and Bluetooth headsets through to business grade WiFi routers and wireless access points. 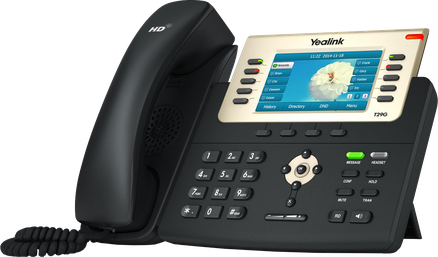 Our team deliver knowledgeable and passionate service combined with the best reseller pricing and shipping for all VoIP phone system and IP PBX service needs. Have a question about our hardware or service? Complete the form below and we'll get back to you. Copyright © 2019 NetXL Ltd.